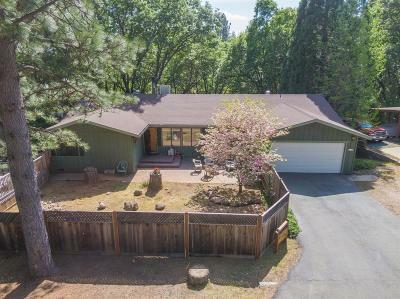 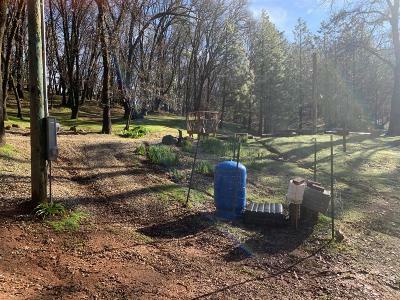 Come see this peaceful property and picture yourself enjoying the wonderful views of the foothills across the Mokelumne River Canyon while sitting on the deck of your just built home. 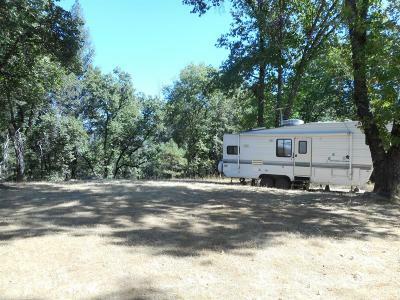 Or, simply take advantage of this lot with it's already built cabin and storage shed. 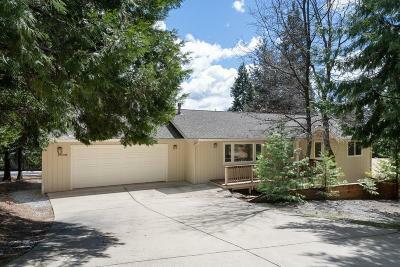 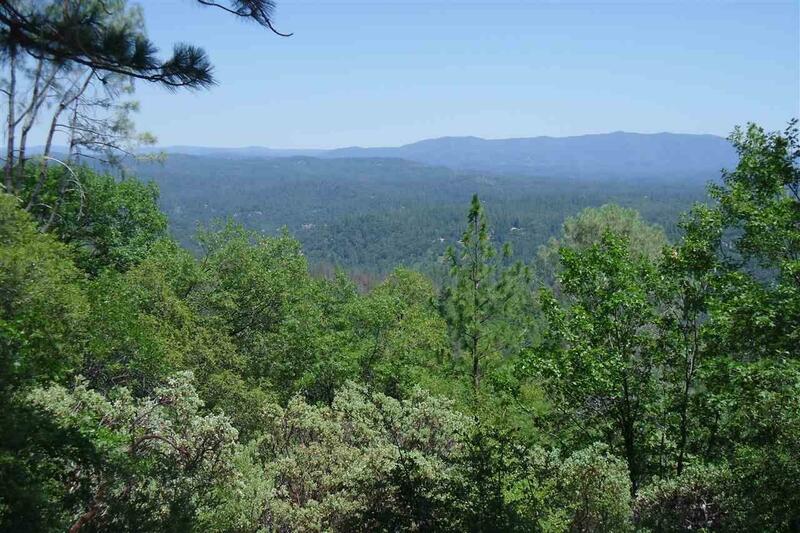 Only a short distance to the El Dorado National Forest, Kirkwood Ski Resort, numerous lakes and outdoor activities and the amenities that Amador County offers. 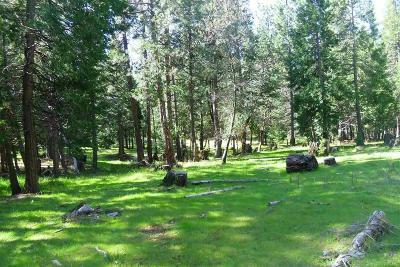 The owners have taken great care of this lot using it for family recreation.